It’s the weekend and most of you have a little time on your hands. You might, therefore, like to spend twenty minutes touring the Yamaha guitar factory. 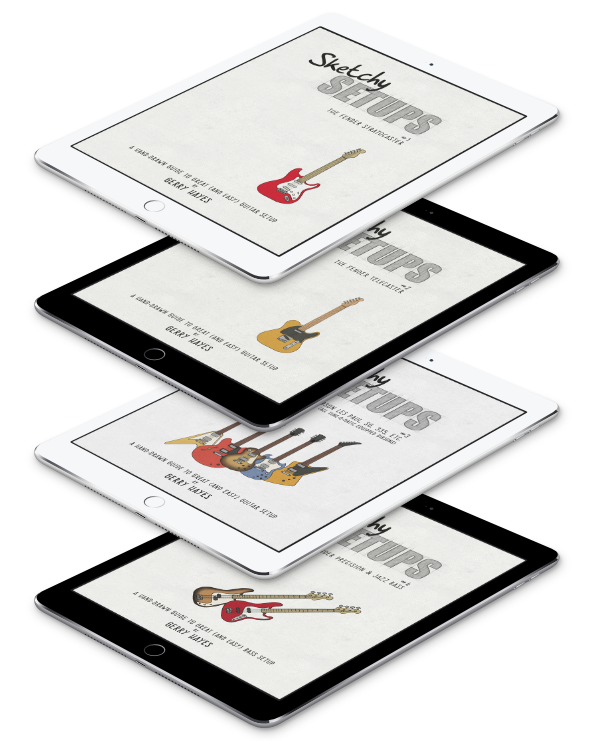 I’ve a bundle of these tours bookmarked and I thought I’d share them with you as, if you’re interested in guitars (and why else would you be here), you’ll likely enjoy watching how the things get made.